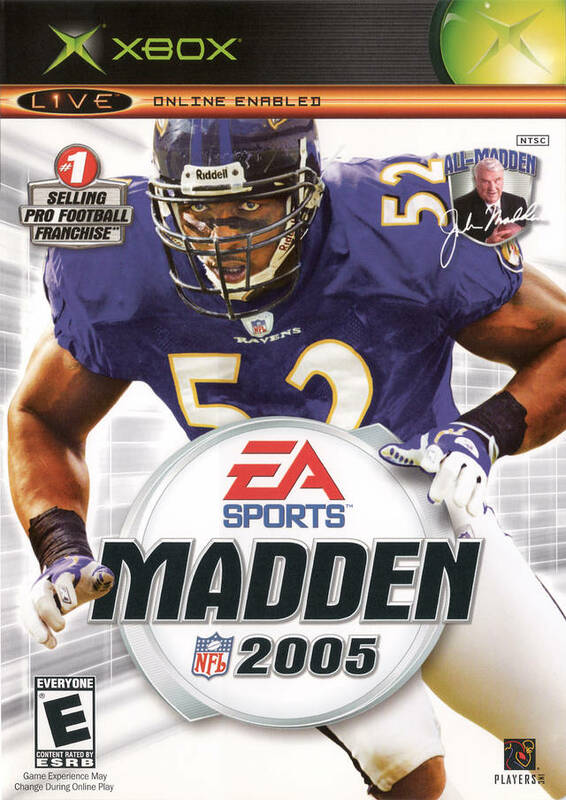 Turn up the heat from the defensive side of the ball with Madden NFL 2005. All-new defensive pre-play controls and defensive AI enhancements give your "D" a broad arsenal of weapons and the new Hit Stick gives you the chance to lay that big hit that turns the game in your favor. With the new Storyline Central, you get the inside scoop around the league from radio host Tony Bruno, along with local and national newspapers, to help you make critical franchise decisions. 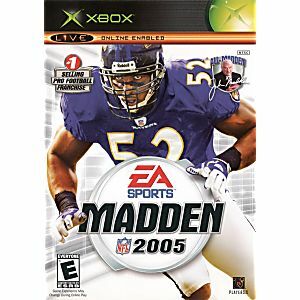 With groundbreaking graphics that capture the real stadium experience, Madden NFL 2005 continues its 15-year tradition of innovation in video game football.